There are arguments galore when it comes to deciding where to stay when you are planning a vacation to Walt Disney World. Today, we are NOT going to entertain that argument. Instead, let’s just accept that different hotels meet different needs for all kinds of guests wanting to visit the parks of WDW! The recent ratings released by TripAdvisor have several very nice hotels listed both on and off property. Let’s look at just a few of these choices. Author’s Note: I have only stayed at two of these properties, so the rest is just a look at what TripAdvisor has to say. and far enough away from the parks to allow a guest to relax and enjoy a bit of rest and relaxation. After all, you are on vacation, right? If you are interested in staying on property, and have older kids, please consider POR. Feel free to message me if you want more information or help planning your vacation! At number 13, the Lake Buena Vista Resort Village and Spa, located in the area of Routes 415 and 535 just minutes away from the Walt Disney World Resort complex! They offer Golf, a Spa, and are close to many restaurants. And, the rooms are suites ranging from 1 to 4 bedrooms and can sleep up to 10 people depending on the suite. Might be worth checking out! 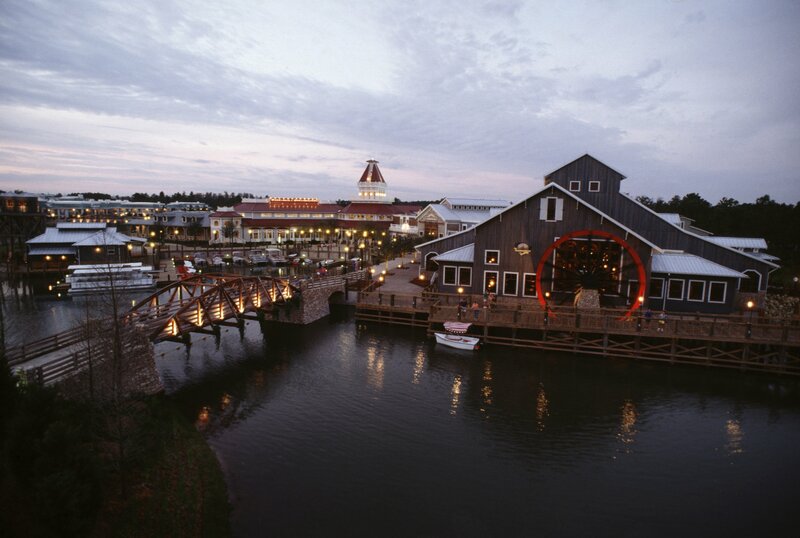 At number 10 is the Sheraton Vistana Resort – Lake Buena Vista. This is another resort located within minutes of the WDW resort. Amenities galore, and beautiful rooms could make for a very memorable vacation! And, it’s not priced to badly, either! Finally, at number 7 is Disney’s Art of Animation Resort! We loved this resort on our last visit to Walt Disney World! The suites are quite roomy and the food court was a cut above anything I have had previously! You can sleep up to six comfortably in the suites, or four in the standard rooms of the Little Mermaid buildings. 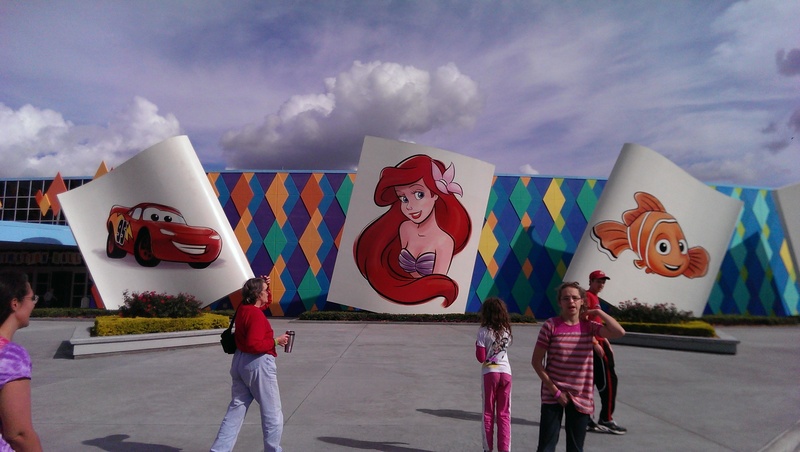 The pools are themed with iconic figures from Little Mermaid, Cars, and Finding Nemo (the main pool). Whether you choose to stay on Disney Property or at a resort that is close by, you can find accommodations that will make your vacations memorable and exciting. Choose wisely by checking out http://www.tripadvisor.com for more information and guest reviews. And, for more information on the resorts mentioned above and more, visit http://www.tripadvisor.com/TravelersChoice-Hotels-cFamily. Thanks for reading! Have a Blessed and Magical day, my friends! !